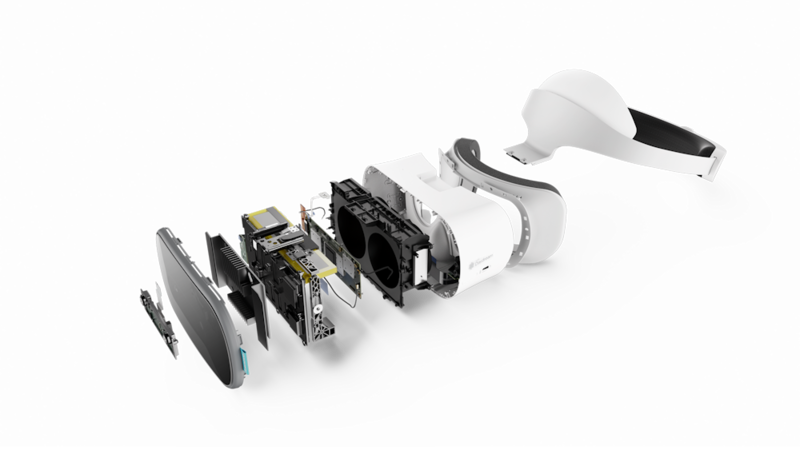 Lenovo is introducing a standalone Google Daydream headset that doesn't require external power or video signals, alongside a VR camera that allows easy 3D VR ready photo and video capture. 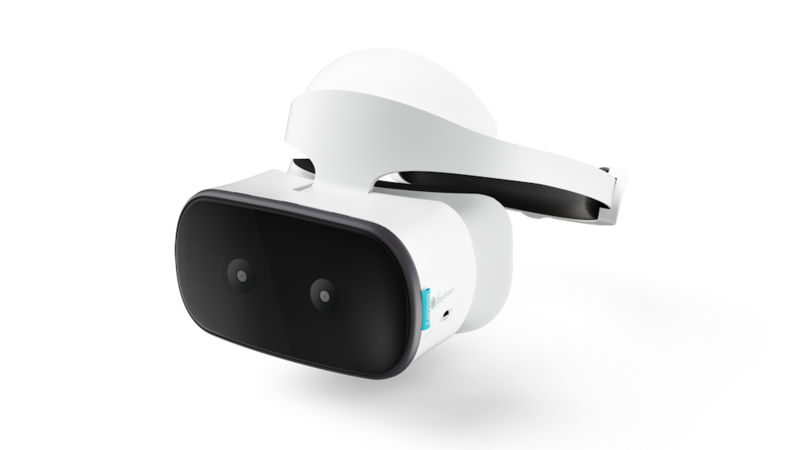 The Mirage Solo with Daydream is a standalone VR headset which allows the user to immerse themselves in virtual reality without the usual array of power and video cables that usually tether to a PC. 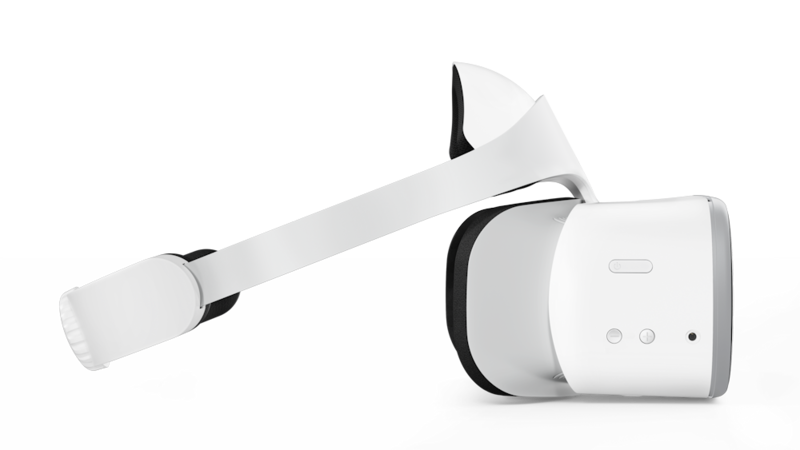 It is the first standalone headset to use Google’s Daydream platform, and the Mirage Solo utilizes the WorldSense motion tracking technology to allow leaning, dodging, and ducking actions. 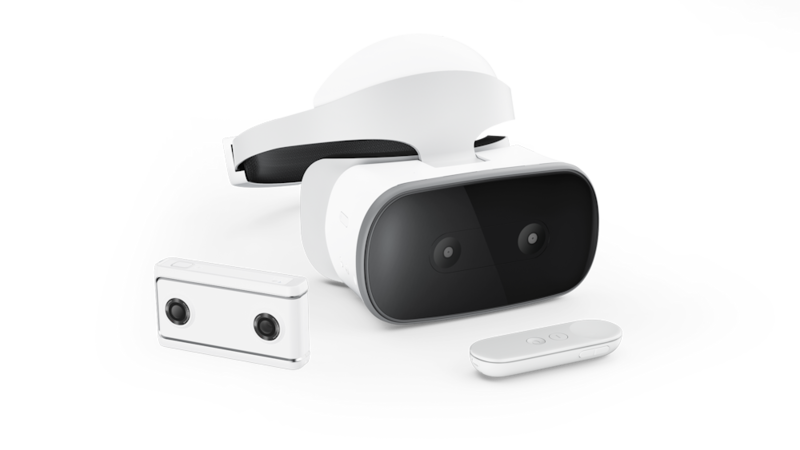 Compatible content relies on the Daydream platform, but examples include learning about and exploring the Acropolis in Athens, or a mini-game searching for clues to a mystery involving Replicants in the congested streets of Blade Runner. 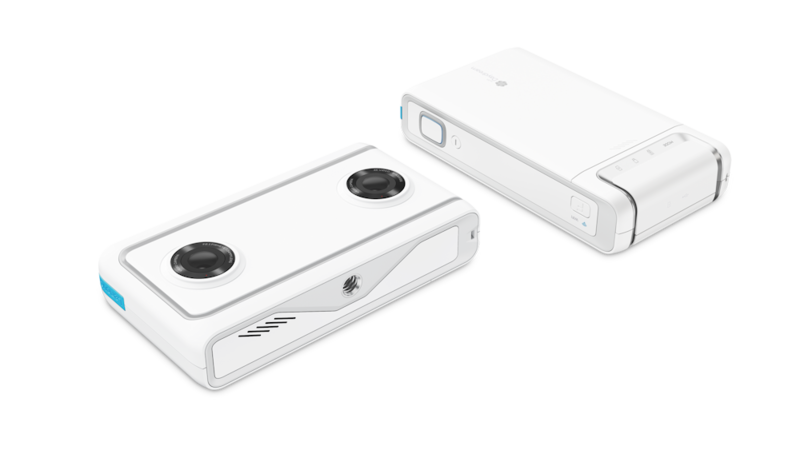 The Mirage Camera with Daydream is a dual-lens camera that takes the shape of a chunky smartphone. 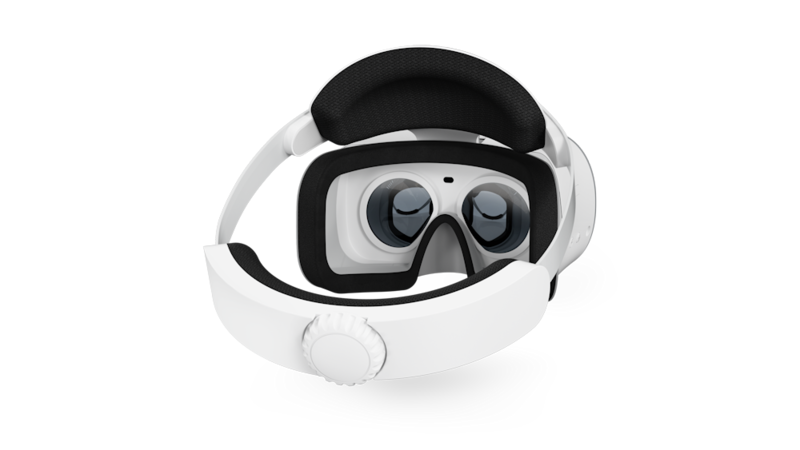 The lenses are identical apart from the placement on opposite ends of the body, which allows the camera to record VR ready 3D content without the need for professional equipment. The video or images can be wirelessly uploaded to Google Photos or YouTube or used locally, e.g., via WiFi Direct to pair to a smartphone. 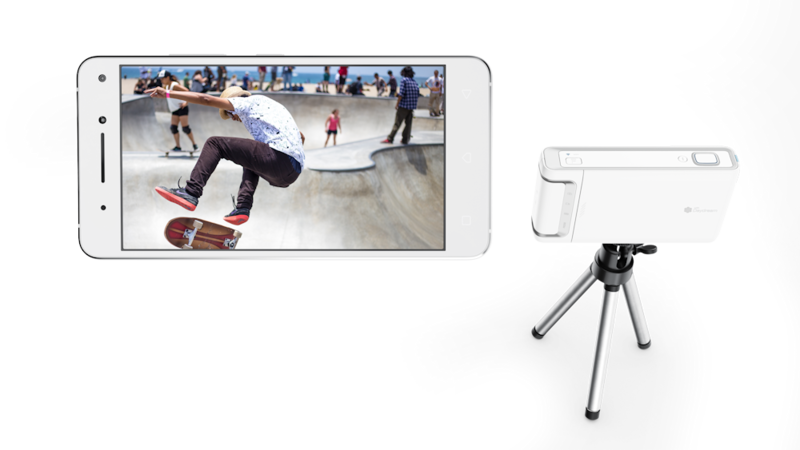 Users can toggle between three modes: photo, video, and live broadcasting. Wireless: 802.11ac, WiFi Direct, Bluetooth 4.2 BLE. LTE UMTS B1/2/5/8, LTE FDD B1/2/3/4/5/7/8/20, LTE TDD B38/40.